The 1 Euro Cinema is a cinematic oracle curated by TELEMAGIC showing video works made by over 30 artists questioning The Tele-Magic8Ball. The installation randomly screens a movie if you insert a 1 euro coin. 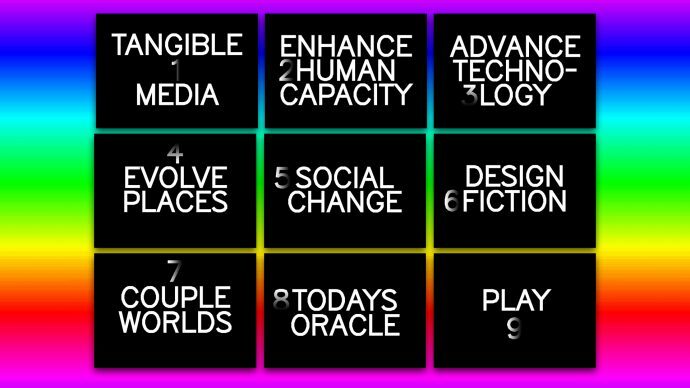 TELEMAGIC is an open-media lab that tries to make sense of the mysteries that revolve around digital technology; focussing on the human connection. 11-14 October: TELEMAGIC will extend S/ASH GA\\ERY’s neurons by showing a collection of machines that try to make sense of things that escape us. With the use of magic we will seek advice on how to enhance our human capacity in the virtual world during a 4-day residency. Next to the 1 Euro Cinema, the TeleFortune-Spinner (50 cent 4 a Cyber Horoscope), the TerrorVendor (1 Euro Virus Vending), the Haiku Generator (The Guru of Digital Fortune), and a surprise will be up for Technopagan Enlightenment. Free entrance, feel free, come by for a talk, movie, advice or horoscope in our Cyber Satin Oracle.